This entry was posted on December 2, 2014 by Rob Penta. 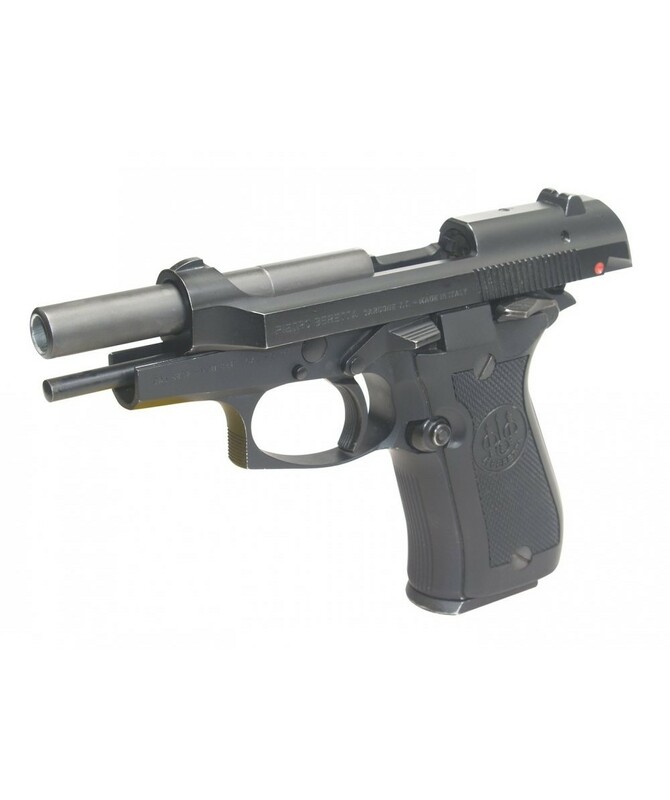 The Beretta 84F is no longer available as a new weapon from the factory. 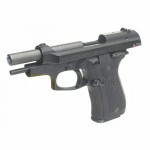 Beretta has replaced this wonderful pistol with the PX4 Storm Compact or the 92FS Compact. The buyers at NetBallistics (iAmmo.com) searched world-wide for these Beretta 84's and are pleased to bring these back to the market. The Beretta 84F is lightweight (23 ounces) making it a perfect choice for concealed carry and personal defense. The .380 Auto caliber is perfect for those wanting to carry a weapon with less recoil and still enough power to get the job done. Still prized as one of the best designs ever to come from the Beretta family of firearms, the 84F is a work-horse that will service you for many years to come.